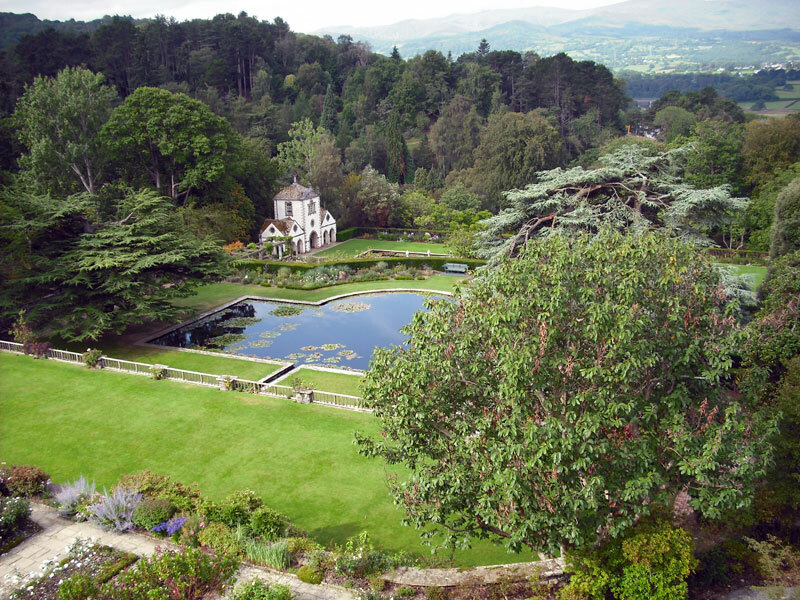 The Bodnant Estate is a strikingly beautiful agricultural estate in North Wales. 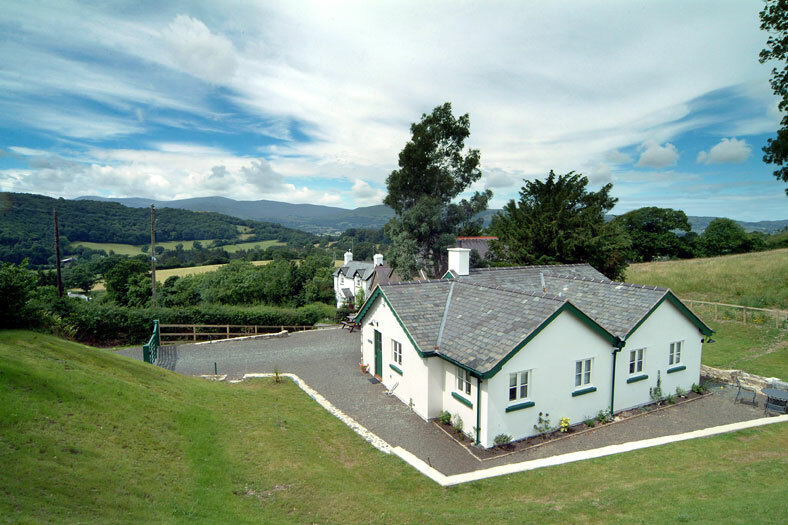 Bodnant provides great camera positions for filming the surrounding scenery it can also accommodate Cast & Crew when filming and with ample areas in which to park provides the perfect Unit Base/Production HQ when filming in the area. 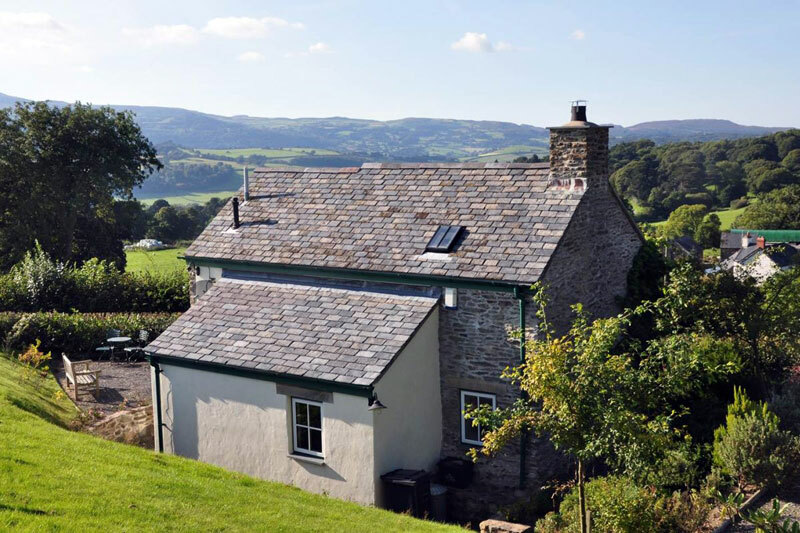 Set in hilly and wooded countryside in the lower reaches of the Conwy Valley, it commands spectacular views across to Snowdonia. 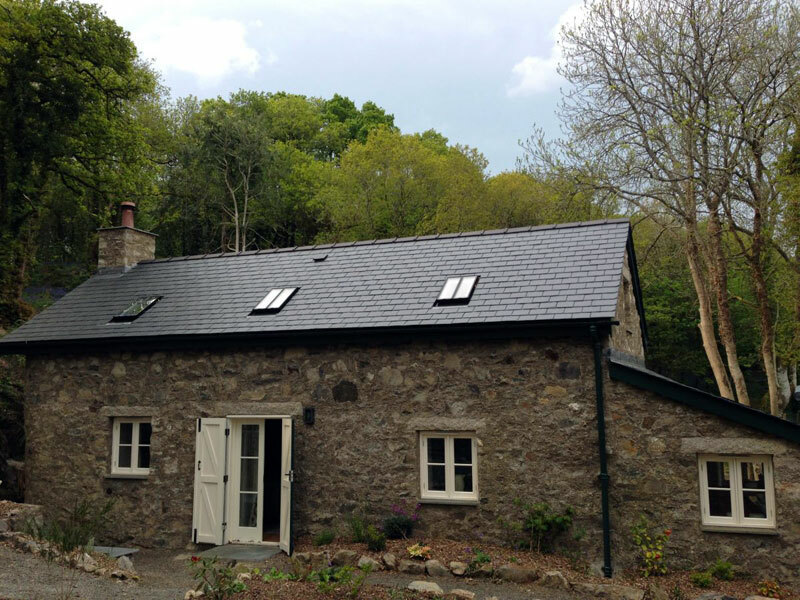 Stone cottages and farm buildings have been restored using traditional materials and techniques. 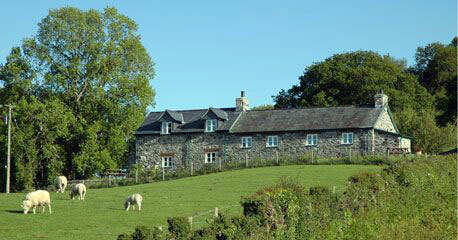 Various houses, cottages & redundant out buildings are set in scenic positions on the Estate. There are many miles of private woodland paths - The famous Bodnant Garden is at the heart of the Estate along with our Plant Nursery. 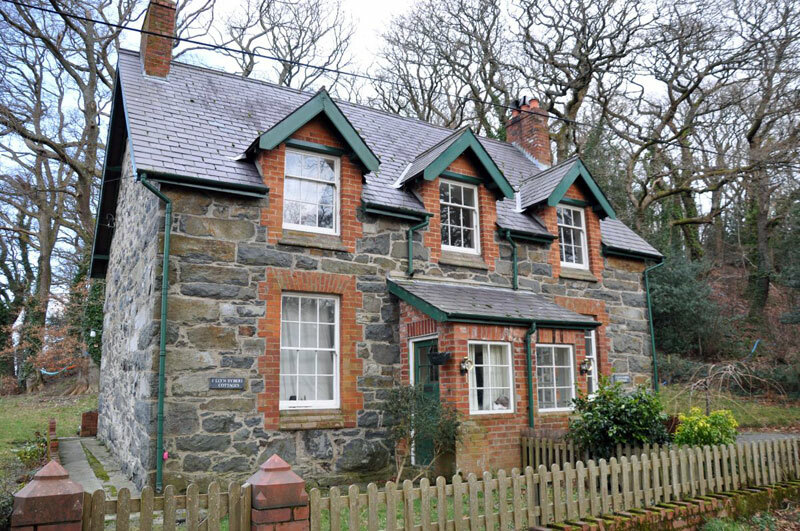 The Estate also has a range of other residential and commercial properties/buildings, as well as a timber yard, forestry plan and various country pursuits.